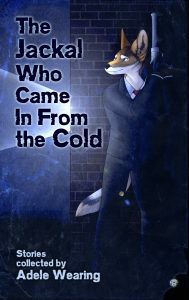 Fox Spirit’s first foray into an entirely Furry anthology is now live! Tales, or tails, from behind enemy lines. Stories of daring and some downright shenanigans. You can wander through wars and stumble on adventures as our brave and sneaky spies conduct their business. 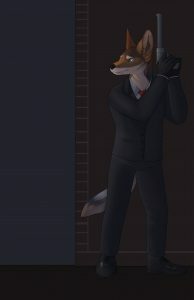 This collection of furry shorts brings us a broad range of spy stories and an equally ranging look at Furry literature. Coming soon as an ebook available direct from our estore in mobi and epub, to suit most readers.